With one quick visit to the Atlanta brain training center in Buckhead/Sandy Springs, you can see the effective testing and training techniques we use to help children and adults of all ages. Many of our clients are struggling students for whom learning is just plain hard. The good news is that our programs work on the cognitive skills the brain uses to think and learn. 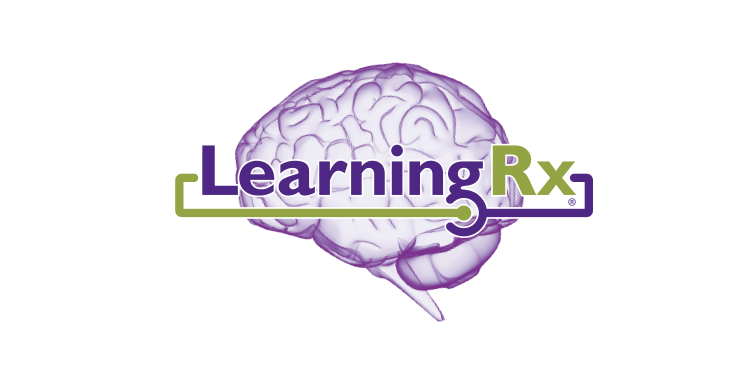 We would love to chat with you, so call us at the number above, stop by, or email us with questions you have at atlanta-buckhead.ga@learningrx.net.